Because of society’s demand, many computer manufacturing companies have produced their own version of printers. High demand for a product means high supply for consumers. That said, printers today are much more affordable which is great news, especially for students who have to print hard copies for their projects and offices that use printers for printing important documents. However, even though printers are now inexpensive, you may be surprised that the price of printer ink cartridges is pretty high. Avoid incurring higher costs by reading through the most common buying mistakes you can make. There are two common types of ink that are used in printers: pigment-based and dye-based. Toners and ink cartridges are quite pricey so it’s important to know what is better suited to your needs to avoid costly mistakes. Pigment-based are best used for photo printing since it is waterproof, provides clearer images and quick to dry. If you need to print with vibrant colours, dye-based inks are your best choice. Users usually have issues setting up their printers simply because they didn’t take the time to look at the instruction manual before operating. Manuals are not complicated to read and understand, and normally, you can find them inside the package of your printer. If not, check if the printer comes with a CD which is usually in PDF format. 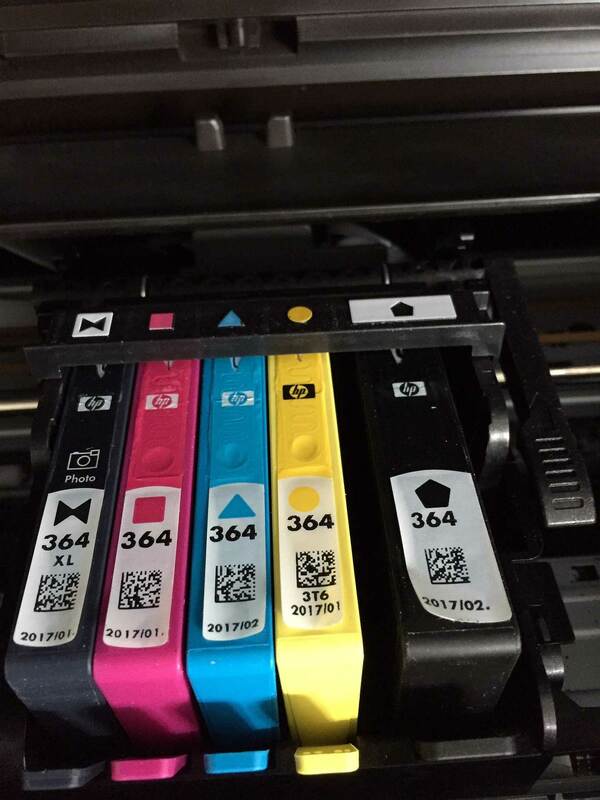 Reading and following the instructions that go with your printer can make set up a lot easier! Sometimes, you may think that using printer ink refill kits and replenishing your printer cartridge by yourself will save you money. Most of the time, it does not. Using refurbished cartridges may not work unless you go to printer cartridges refill stores equipped with proper industrial grade tools. Choosing the right brand of ink cartridges can be overwhelming and most of the time, owners buy from the printer’s manufacturer simply because they think it’s a must. However, this is not necessary as they usually cost more. Additionally, you may not be able to return these if you purchase the wrong one since retailers often do not accept returns. Inexpensive ink cartridges for printers are most likely to have a lower price and better quality. We, at Ink Save are more than happy to help you! With over 17 years of experience in the industry, we continue to supply high-quality printer consumables for domestic and commercial consumers across the UK. Feel free to give us a call on 0800 9700 346 or email us at info@inksave.co.uk.